A spinal cord injury can have lifelong repercussions that pose a significant physical, emotional, and financial burden. Every year, between 250,000 and 500,000 individuals around the world suffer a spinal cord injury, the majority of which are due to preventable causes such as traffic accidents, falls, or violence. If your injury was due to third-party negligence, spinal cord injury lawyer Gary A. Zucker can help you seek the compensation you need and deserve. 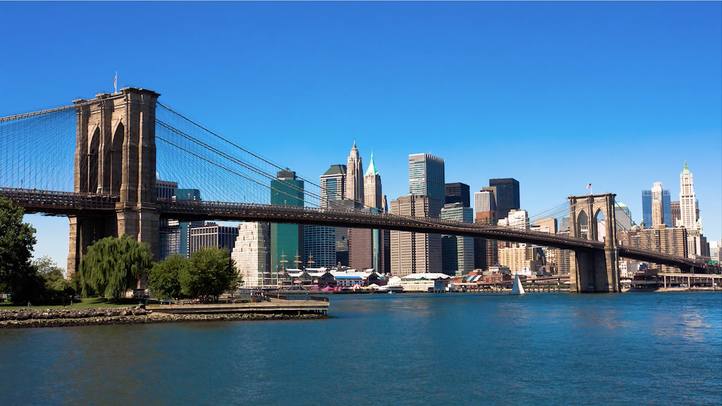 Contact our offices in Brooklyn Heights, NY, right away to discuss your case with our team of legal professionals. A spinal cord injury can impair movement, organ function, and feeling in affected limbs. The spinal cord is a bundle of nerves within the spine that facilitates communication between the brain and the rest of the body. When the spinal cord is damaged, it can result in decreased or lost sensation, movement, and organ function below the point of injury. Every year in the U.S., there are about 12,000 new cases of spinal cord injury (SCI). When third-party negligence affects your life, it is important to seek the compensation you deserve to support you and your family. There are two main types of SCI, incomplete and complete, which can happen anywhere on the spinal cord. With an incomplete injury, some function still remains below the affected area of the spine. This limited physical ability may include movement in one limb more than the other, more function on one side of the body than the other, or feeling in certain parts of the body but not all. For individuals suffering from complete spinal cord injuries, there is no function below the level of the injury and neither side of the body has sensation or movement. In less severe cases, acute spinal cord injury can also result in a bruise, or contusion. 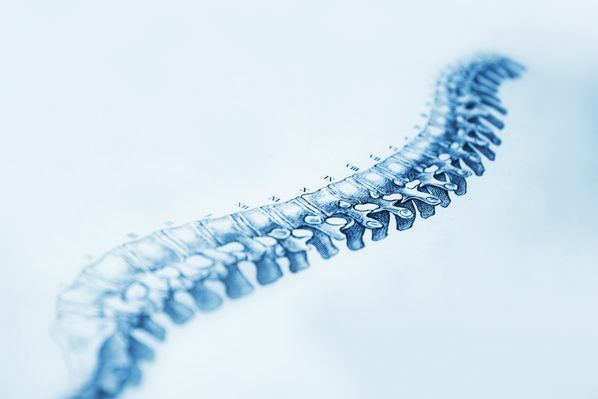 When prosecuting spinal cord injury cases, the key to winning is proving negligence. This process is difficult. The negligent party will likely have their own legal representation that will try to shift the blame onto the victim, especially if the injury was the result of medical malpractice. Having a lawyer who can advocate for you, especially one who has helped clients collect millions, is essential to securing the compensation you deserve. When settling or pursuing a jury award, we will take into account each of the ways in which an injury has impacted your quality of life. The team at Zucker & Regev, P.C. works hard to pursue compensation for physical losses as well as pain and suffering experienced after an SCI. Due to the nature of the spinal cord, it is difficult to heal after an injury. When third-party negligence affects your life, it is important to seek the compensation you deserve to support you and your family. Contact our office online or call (718) 624-1211 to speak to a compassionate legal professional and start building your case.